Dock you Boat and Move right In!! Completely Remodeled Southbay Home. Not your typical floor plan. Large and welcoming living and dining room upon entering. Large master bedroom with walk in closet and updated bathroom. This well appointed kitchen has solid wood cabinets and solid surface countertops, stainless steel appliances. Expansive family room extends from kitchen and opens to the lanai with built in pool. Lots of wonderful southern exposure for a bright and sunny home. Large 2nd bedroom and updated hall bath. All new windows, A/C installed in 2018. Seller opened the 3rd bedroom to expand family room but a 3rd bedroom could easily be re-installed if needed. Southbay Yacht and Racquet Club is one of the rare locations that you can dock you boat (for nominal fees) and be only steps away from your home. Up to a 55ft. boat. Slips are first come first serve and availability should be verified by HOA. Low HOA but Tons of additional extras. Tennis courts, lap pool, pickle ball, bocci ball, club house and fitness center. Very active community with lots of planned activities. Close to beaches and shopping. This is one of the most affordable homes in Southbay with loving and meticulous care given throughout sellers ownership. You won't want to miss this home. Lot Size: 0.27 Acres / 11640 Sq. Ft. Directions:41 to Blackburn. Turn W. on Blackburn to Entrance of Southbay. Turn Left to Yacht Harbor. Home is on the south side of street. No sign. SchoolsClick map icons below to view information for schools near 151 Yacht Harbor Drive Osprey, FL 34229. MFRMLS data last updated at April 19, 2019 2:16:18 PM PST. Home for sale at 151 Yacht Harbor Drive Osprey, FL 34229. 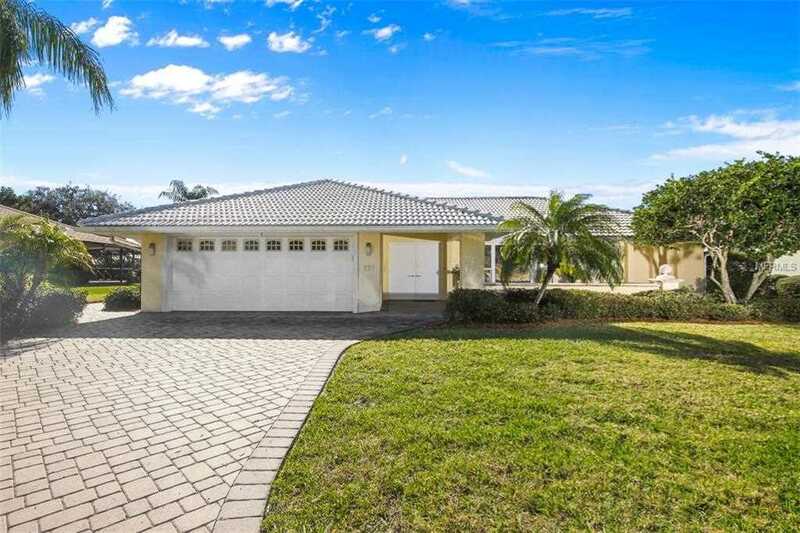 Description: The property at 151 Yacht Harbor Drive Osprey, FL 34229 in the Southbay Yacht & Racquet Club subdivision with the MLS# A4426929 is currently listed for $450,000 and has been on the market for 69 days. You are viewing the MFRMLS listing details of the home for sale at 151 Yacht Harbor Drive Osprey, FL 34229, which features 2 bedrooms and 2 bathrooms, and 2150 sq.ft. of living area.